The 90 percent restaurant failure rate might not be true, but the 72.9 percent restaurant employee turnover rate? That’s real. According to the National Restaurant Association, 2016 was the second consecutive year that restaurants struggled with employee retention, especially since the cost of hiring an hourly employee goes far beyond the waitress or waitress salary. In fact, just to hire and train a new restaurant staff member can cost as much as $3,500. 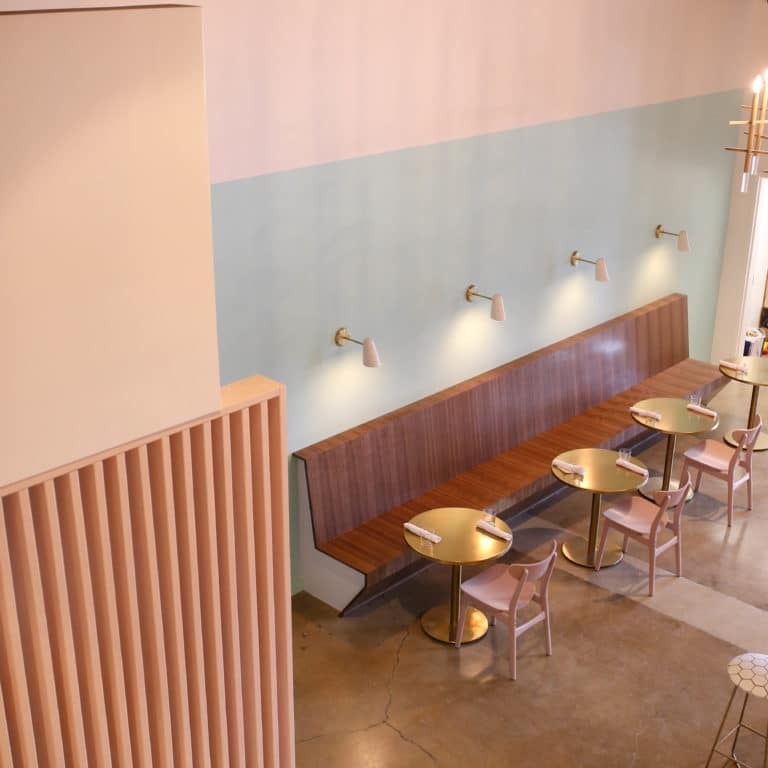 As previously reported on Restaurant Insider, 42 percent of front-of-house employees leave within the first three months, and 43 percent of managers leave within a year. Why are restaurateurs spending $3,500 on an investment that walks out the door more than 70 percent of the time? 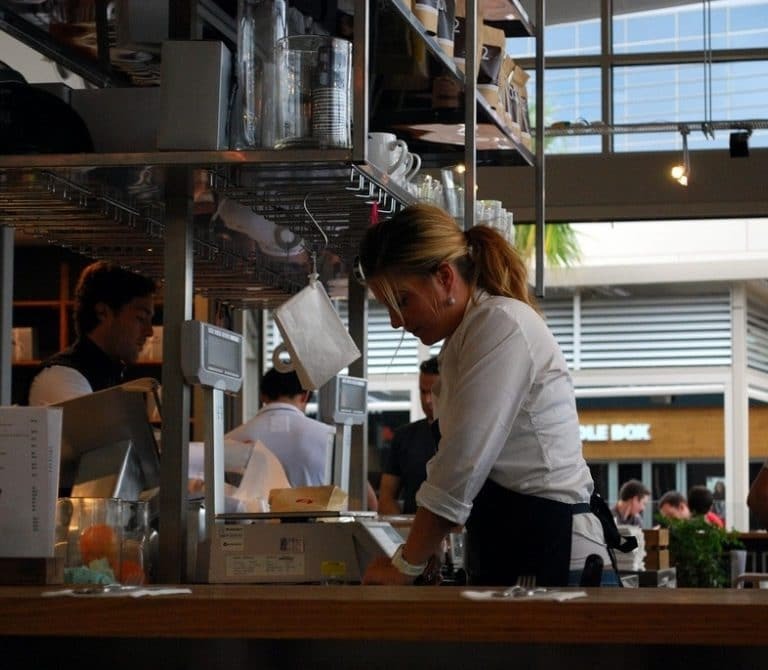 The National Restaurant Association reports that, compared to the U.S. private sector, the restaurant industry sees almost double the turnover rate each year. 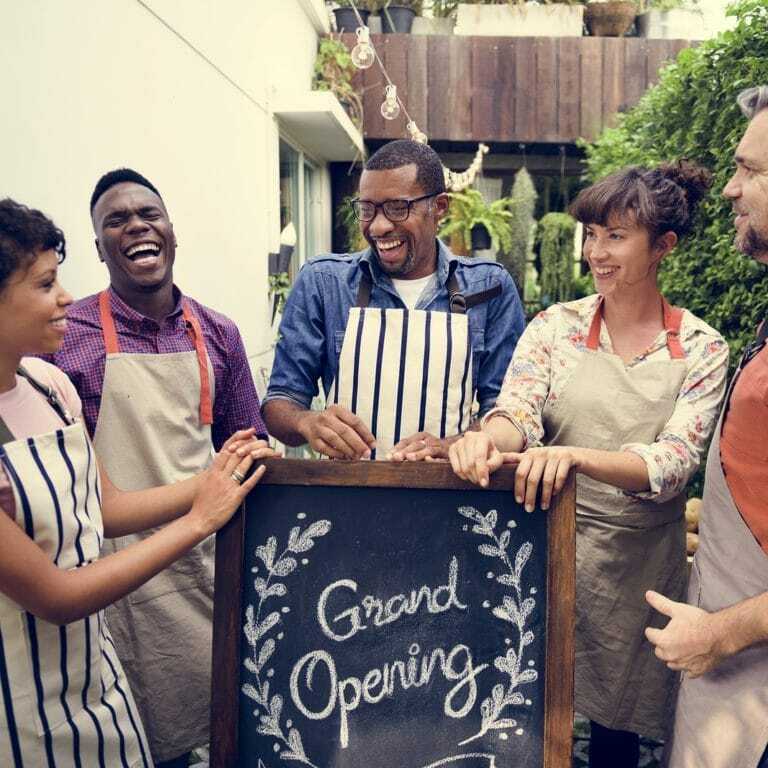 Employee turnover is a constant concern for any small business, but in the restaurant industry, it is like a revolving door. 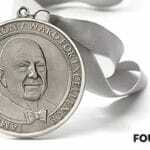 Both front-of-house and back-of-house staff are key ingredients to delivering memorable hospitality. 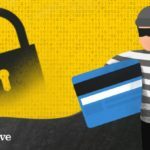 High employee turnover creates unwelcome distractions for owners and managers, neverending recruitment, the costs of training and ramping up employees, and a loss of institutional memory held by long-tenured employees. Just why are employees leaving? Upserve’s 2018 State of the Restaurant Industry Report revealed shocking results. According to data pulled over the July through September 2017, restaurateurs’ turnover challenges continued. But there was some intriguing findings in the data. For instance, an employee’s position was a greater signal of turnover than region or even base pay. 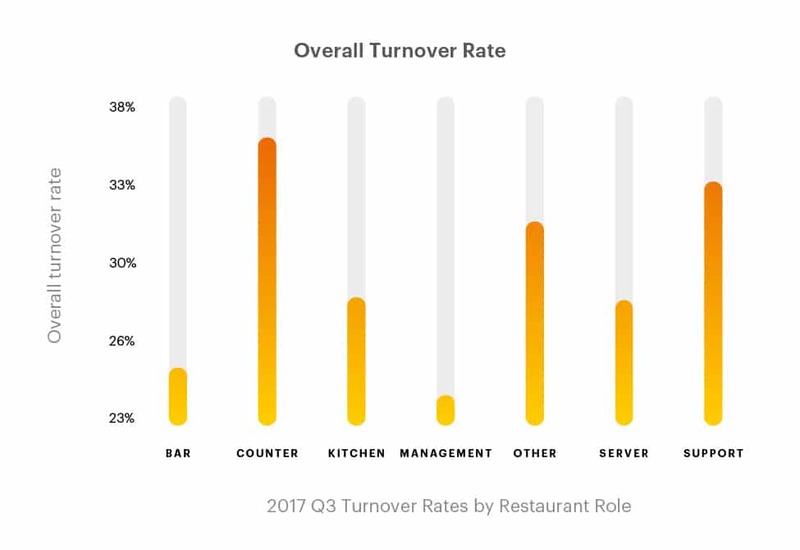 Unsurprisingly, roles with greater responsibility (management, servers, kitchen staff) saw lower relative turnover than more transient positions (bussers and runners, catering staff, cashiers). Weekly turnover rates increased from July to September on a weekly basis. Seasonality is the most likely culprit for this employee churn as many seasonal workers hired in the summer months, especially high school and college students, return to school around September. Turnover in Q3 increased 2.18 percent points over Q2, and was 5.3 percent points greater than the full year average. An estimated 30 percent of seasonal restaurant jobs are occupied by students, according to Pew Research. An employee’s position in the restaurant is a greater signal of turnover risk than region. 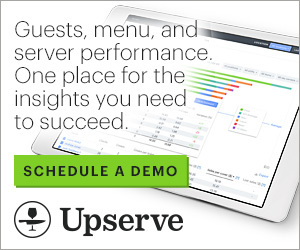 The restaurant’s service area does appear to have an impact on turnover rates. Turnover was highest in the Northeast and Midwest. In the example of a cashier or counter service professional, turnover was 30 percent higher in the Midwest than in the West, for instance. However, turnover was higher by position than by region. 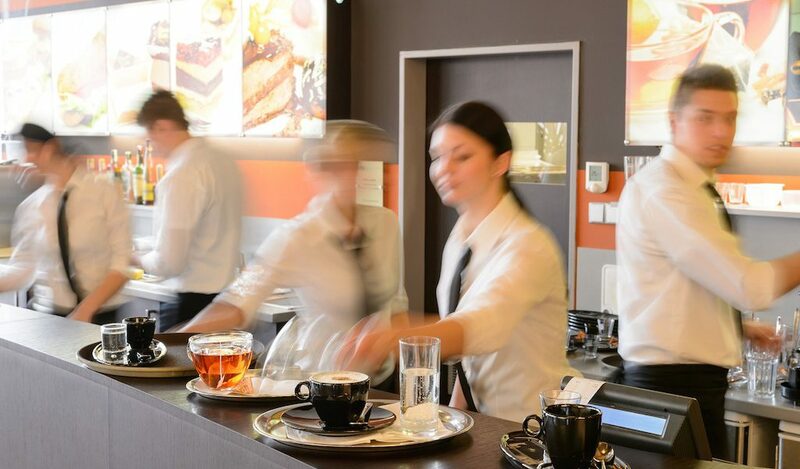 The highest turnover was among roles like counter service/cashier (36 percent), support staff like bussers, dishwashers and runners (34 percent), and among “other” roles (32 percent) which encompass functions such as catering staff, sommeliers, etc. 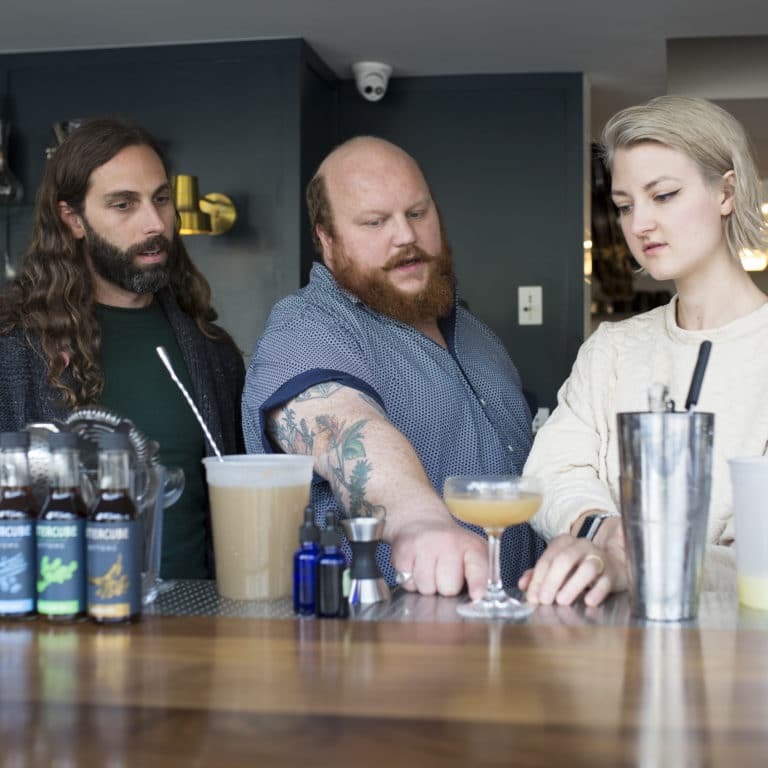 The lowest turnover was among bar staff at 25 percent and managers at 23 percent. These trends were relatively consistent across regions. Pay rates were highest in the West and lowest in the South, and that gap is likely to increase in 2018. 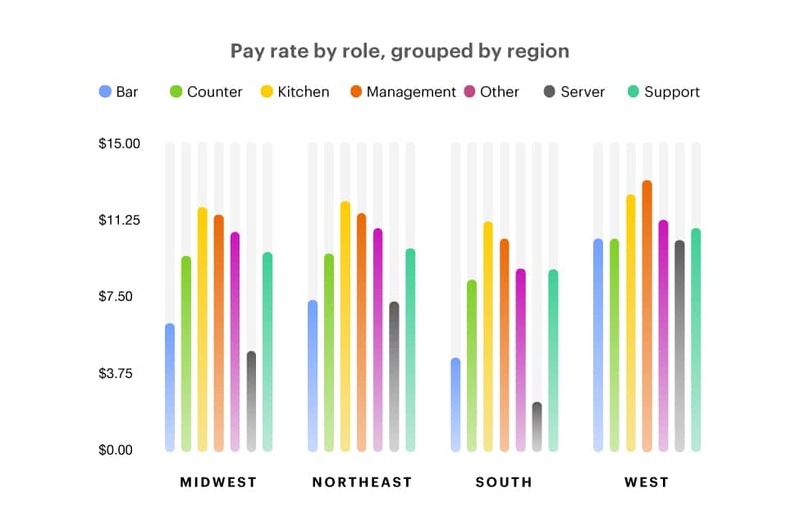 Base pay rates (not including tips or overtime) were highest for each employee role in the West and lowest in the South. The average bar staff employee made a $4.67 per hour in the South compared to $10.50 in the West, for example. The pay gaps in hourly rate align with regions where states and/or municipalities have imposed higher minimum wage rates. Many of the states and/or municipalities in the West and Northeast region (and some in the midwest) have significantly higher minimum wage rates, while several states that make up the South region have smaller or no minimum wage rates. This gap will likely grow in 2018 as many of those states and/or municipalities in the West and Northeast passed new minimum wage hikes or had automated increases start at the beginning of the year. Finding and keeping kitchen staff is a priority for restaurants in every region. But the gap in base pay rates between positions revealed just how prized kitchen staff are in a tight labor market. The gap in base pay for kitchen staff between the lowest average region (South) at $11.33 compared to the highest paying region (West) at $12.67 was only a difference of $1.34 an hour for kitchen staff. This gap is smaller than even for management staff, where the gap between the lowest and highest paying region was $2.85. 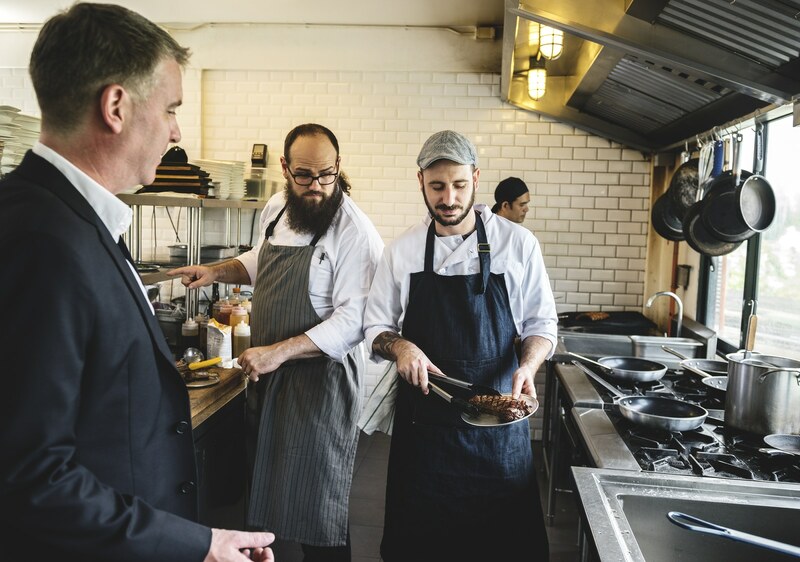 This suggests that finding and keeping kitchen staff is a priority for restaurants in every region, especially where qualified talent is harder to find. Base pay rate has little impact on turnover. You want to keep a valued employee, give them a raise, right? Surprisingly, there’s little signs of correlation between a higher base pay and employee turnover. In all seven categories of staff measured, there was little difference in base pay between staff still employed at the end of September and those who had quit or were let go. 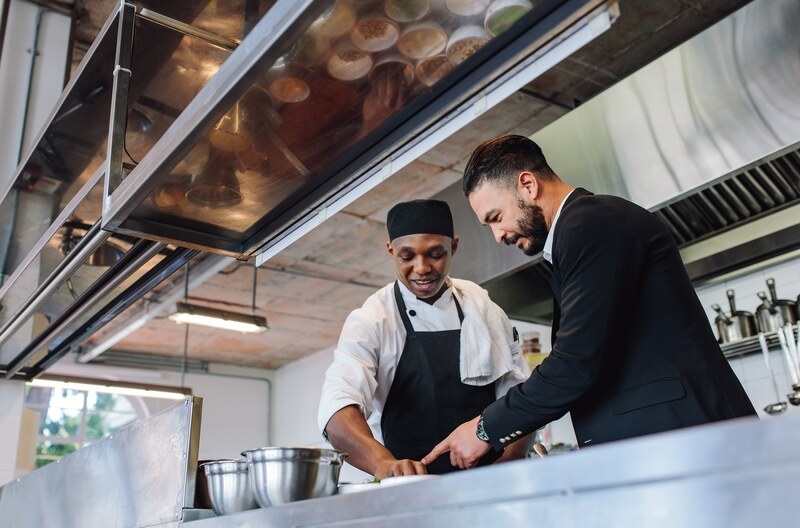 While there are many factors that impact the restaurant employee turnover rate, some are in the restaurateurs’ control and some are simply not. The restaurant industry is the economy’s largest employer of teens. The Bureau of Labor Statistics says one in three working teenagers are employed by a restaurant. Not in your control: Teenagers seeking their first employment experience will end up working elsewhere, in or out of the industry. The restaurant industry is seasonal. Depending on the time of year, seasonal staffing levels can vary – this adds to the cycle of turnover. During the summer, for example, NRA reports that there are more than 500,000 restaurant jobs added. Not in your control: 31 percent of the restaurant workforce is part-time. Twenty-seven percent of restaurant employees are enrolled in school. Students don’t work on a full-time schedule, and that impacts their turnover rate. An industry-wide problem, the minimum wage for restaurant employees is lower than any other industry. An inadequate pay rate, or a lack of the ability to make enough money in tips or other wages, is a major reason why employees leave jobs, especially in the restaurant industry. Solve It: Become more familiar with the restaurant labor laws and average restaurant wages in your state. Why can’t we all just get along? The unfortunate truth is that sometimes staff and management disagree. Other times, staff disagrees amongst themselves. When this conflict is not resolved, employees will leave to avoid the head-butting. Solve It: Have a strong employee handbook, and keep your fingers on the pulse of staff engagement as much as guest engagement. Restaurant management positions are harder to come by than a waitress or waiter gig. However, if a restaurant employee does not see an opportunity to advance, they are likely to leave. The restaurant industry tends to be very transient. 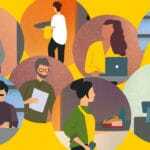 With the gig economy taking center stage, the high turnover rate is compounded. Solve It: Take the time to set up regular check-ins on an individual level with your staff so you can understand their abilities and desires in the industry. How can you train and retain your restaurant staff? Learn everything from training to compensation to engagement with this comprehensive guide. The best part? Performance will improve with this process. Bottom line: Restaurants are often launchpads for career growth. At the end of the day, in the restaurant industry career advancement often happens when employees move from one job to the next. Understanding this mentality is the first step to bridging the gap. Nine out of 10 restaurant employees have moved onto higher-paying jobs in the industry after their first job, and that is true no matter what the segment in the industry or the position. However, with an effective strategy for staff management, decreasing your restaurant’s turnover rate is easier. Every employee in your restaurant is capable of bringing you $80,000 this year, unless they quit. Restaurants are particularly affected by staff turnover for a variety of reasons, including a high number of student employees and bigger seasonal changes. 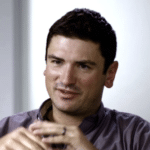 Unfortunately, a high turnover rate can affect the ultimate success of your business. High turnover leads to management spending valuable time hiring and training staff members, and also a less experienced staff, which can affect quality and customer service. Rather than accept this as a regular part of doing business, you can keep turnover down in your restaurant. Turnover isn’t all about employees leaving on their own accord. The ones you have to let go are part of the mix as well. The tried and true way to minimize the number of terminations you have to administer is to make sure the people you hire are a good fit in the first place. Sometimes it makes sense to take a chance on someone, but for the most part you should be focusing on hiring people with experience. “Hire trained professionals for managerial [and] supervisor positions because good supervisors are crucial for retention,” advises Food Newsfeed. When it comes to hourly and part-time employees, focus on hospitality industry students or those who have previous experience that demonstrates an understanding of necessary skills required for performing the job well, like working with the public and teamwork. Make smarter business decisions with help from our State of the Industry Report. Interviews are unique. They can get awkward fast if you don’t have a plan in place of what to ask, or they can stay too light and focus only on making conversation and not getting answers to questions. Of course, you want to see if you click with someone, but you also want real information too. Prepare questions in advance that are specific to your restaurant to ask each applicant the same ones. Give examples of what can happen on any given day, and ask how they would respond to it. Also, ask about why they want to work for you, and what their bigger career plans are. You could finish up an interview, and feel great about a person and their interview, but that person could end up being a disappointing employee. Do your due diligence and set up a plan for a restaurant employee evaluation before hiring. Don’t let a good interview keep you from following up with references. Ask each applicant for two to three references, and call them promptly after the interview to get answers to what the person is really like as an employee. In addition to asking broad questions such as “What was it like working with Joe?” ask some more specific questions too to get some details. “Did Joe call out at the last minute often?” “Can you give me an example of how Joe handled a problem guest?” While it’s critical to ask former supervisors of a potential new hire, also think about asking for a peer reference, to see what this person was like as part of a team. The employees you already have working for you are a great resource for finding new team members. If they love working for you, they’ll be likely to recommend your restaurant to their friends. Also, camaraderie among your staff is essential, and people want to work with other good people. Think about even instituting an employee referral program to incentivize them to recommend good people. Brandon Hood, recruiting manager at Kellan Restaurant Management Corp, told Restaurant Insider that companies should develop an employee referral program. Employee recommendations lead to better retention among staff. A happy staff is a better staff. Customers see the difference and you and your team can spend your time where it counts. “Instead of locking great employees into place, move them up the ranks faster,” explains Snagajob. There’s hardly a clearer route to turnover than overqualified employees stuck in entry-level positions. Not only will they become bored and look for opportunities elsewhere, they’ll likely stop caring about the job while they’re still at it if they feel unappreciated. Make paths to higher level jobs clear and attainable, but offer professional development at all levels by delivering clear and actionable feedback on job performance. 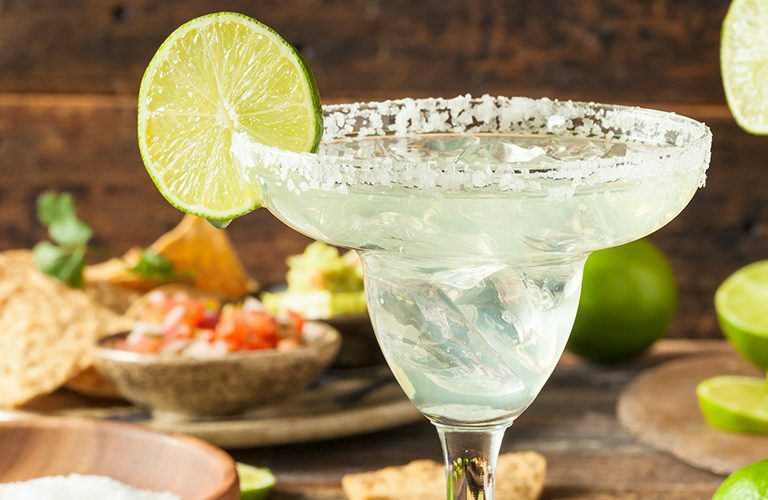 Continue on the job training by keeping your staff informed on everything from the nuances of the newest beer the restaurant is offering to shifting industry trends and pointers on how to increase their tips. When an employee has made a decision to leave, schedule an honest discussion before they leave to discuss their time with your company. Ask specific questions to get honest responses. This will help you see if there are any patterns existing, or any problems that need dealing with. Also, keep an eye on the current staff. Exits can sometimes lead to low morale, try to get feedback from current staff and address concerns immediately. Any time you hire someone it’s a risk, and you can’t be 100 percent sure what a particular person will be like working for your restaurant. Ultimately, many of the causes of restaurant employee turnover are personal ones—a seasonal workforce, workplace conflicts—and is largely out of managers’ control regardless of the environment they foster. What is in their control, however, is investing in staff and restaurant operations to ensure that employees walking out doesn’t translate into a restaurant closing its doors. 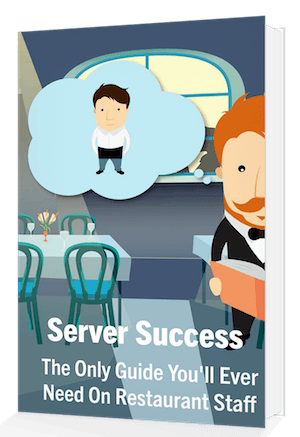 Download our restaurant staff training guide! 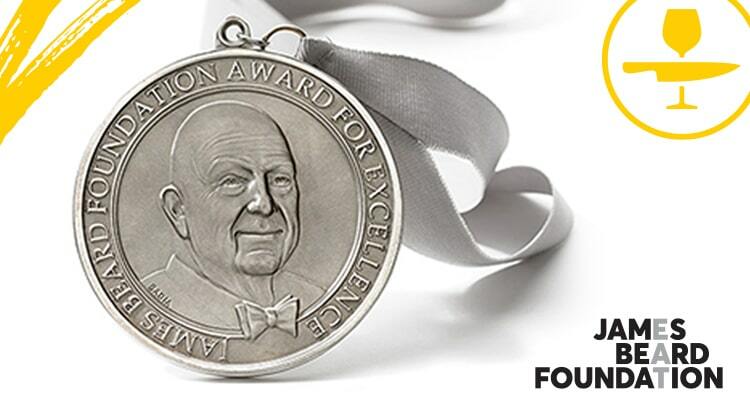 Seth Steinman has worked intermittently in the restaurant & catering space for over 10 years. His thoughts on restaurant trends, marketing, and digital growth can be found on industry publications such as craftbrewingbusiness.com, opendining.net, gatherhere.com, synergysuite.com, digitalguardian.com, fitsmallbusiness.com, and newyorkcraftbeer.com.